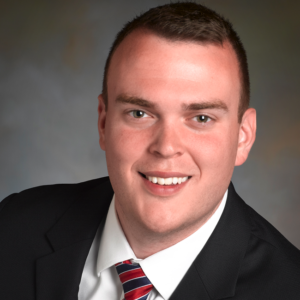 Evan Roberts, the Co-Founder of both AE Home Group and Dependable Homebuyers, both of which aid their clients in the sale of their property in a way that best suits their financial needs joins Enterprise Radio to share how to sell an ugly house in Maryland. 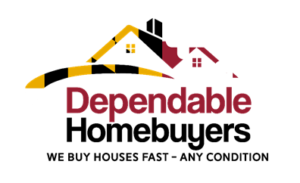 What is it that Dependable Homebuyers does exactly that differentiates you from a real estate agent? Expand on that a little bit. Any interesting stories you’d like to share? Any horror stories? So other than buying a property that may be too “ugly” for a traditional sale, are there any advantages to using you guys over another home-buying company in Maryland? What are the fees typically associated with selling a home to you guys versus someone utilizing a real estate agent? You’ve mentioned a couple times the difference between your company and a traditional real estate sale, but you also noted you are in fact a licensed real estate agent yourself right? Evan Roberts is a real estate entrepreneur based in Maryland and has been investing in real estate since he was 21 years old. 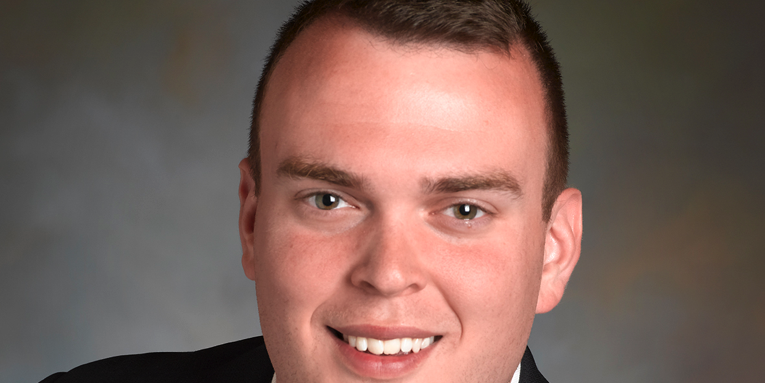 He and his business partner Jeffrey Miller have been buying real estate together for the last 3 years with a focus in both flipping and rental property acquisition. Evan currently resides in downtown Baltimore with his girlfriend and their dog in the Fells Point neighborhood.